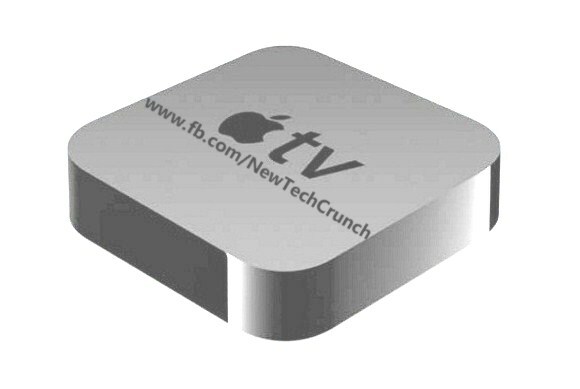 Despite rumors that Apple previously indicated that the company would venture to launch TVs, this week has been denied outright. Apple launched TV service of any kind, because they want to continue to focus its services to the launch of Smartphone’s and other terminals. This week, the vice president of Apple Software and Services, Eddy Cue, has said that for now Apple has no plans to venture into different markets, for being a company that is always looking for innovation and service excellence, truly not prepared for the competitive landscape would represent an incursion into the field of television. The television market is quite risky, because even though Apple has the ability to create an interface that provides high quality, there would be much difference between the proposals currently offers other pay television services to users. Another problem that prevents Apple to delve into television is to acquire broadcasting rights and content, companies are not currently interested in expanding into new services, by promising that they are, as they manage a stable economy and not interested in risk. But, knowing Apple and as discussed in the daily CNN Expansion, we cannot completely rule out the possibility that the company consider to develop this technology further and surprise out of nowhere with an upcoming release, as it has recently made with the expected iPhone 5, which could come/launch or release in September 2012.